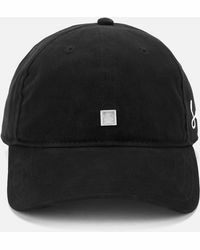 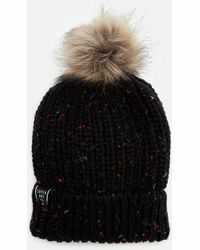 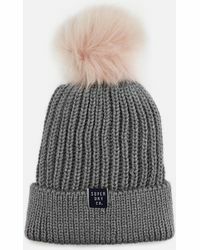 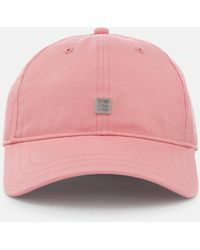 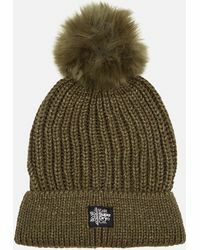 One of the best things about Superdry hats is how they strike the balance between urban and preppy style. 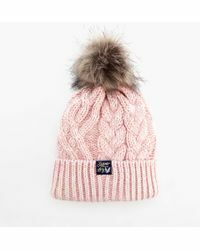 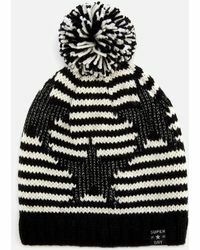 The brand looks to American and Japanese design to inspire its look which is why the range of women’s headwear covers knitted beanies, canvas snapbacks, sun hats and sleek visors that have been given a signature spin. 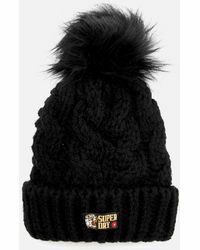 Look out for the details such as embroidered branding, logo patches and colorful patterns that make Superdry hats instantly recognizable.